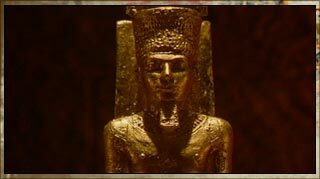 Tuthmosis I becomes pharaoh despite a lack of royal blood - he's the husband to Ahmose I's daughter. Tuthmosis I marks his reign with a series of military campaigns. He pushes back Nubia in the south and challenges the Mitanni in the east. 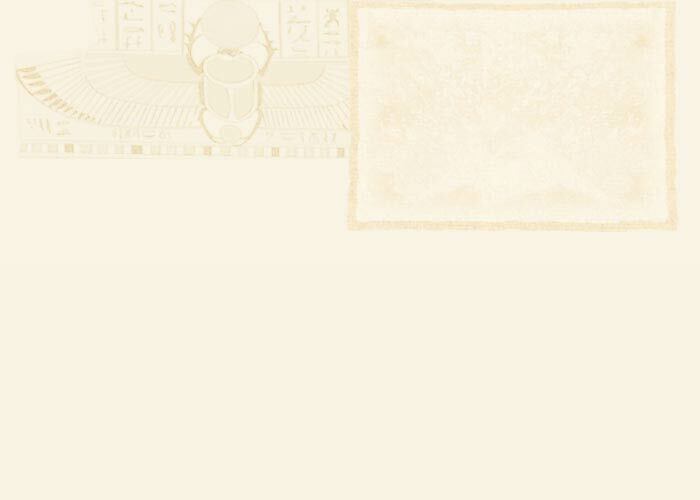 Tuthmosis I orders the restoration of the Great Temple dedicated to Amen. This gives the priests even more power.